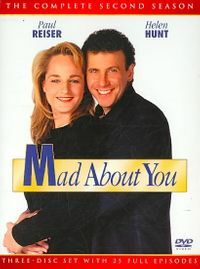 Mad About You aired on NBC from 1992 to 1999 lasting seven light-hearted and consistently funny seasons. 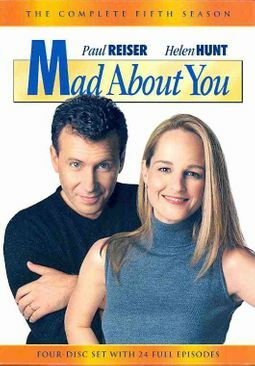 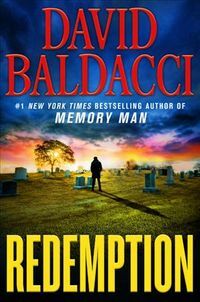 The series focused on a newlywed couple living in NYC - documentary film maker Paul (Paul Reiser) and public relations specialist Jamie (Helen Hunt) dealing with everything from humorous daily minutiae to major struggles. The show's willingness to find comedy in realistic situations and observational dialogue garnered it comparisons to Seinfeld.